Nothing in my life has created as much transformation as long-term, one-on-one engagements with a life coach or spiritual mentor. Nothing gives me more joy than to lead others in one-on-one transformative journeys. I primarily work with individuals who feel a strong desire to create change in their lives — men and women who feel ready to shed the burdens of societal and religious programming and step into their true, authentic selves. Let’s Get Started With a Free Coaching Call. 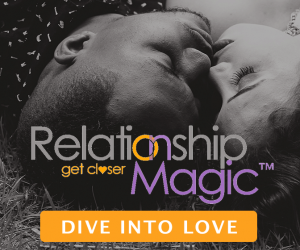 Inner intimacy is your first step to sustainable happiness and profound personal growth. This is a deep process that requires commitment. I screen all potential clients carefully to ensure that we are a good fit. I do not accept clients until I am certain that I can help. The cost of these engagements depends on many factors — the value is immeasurable.